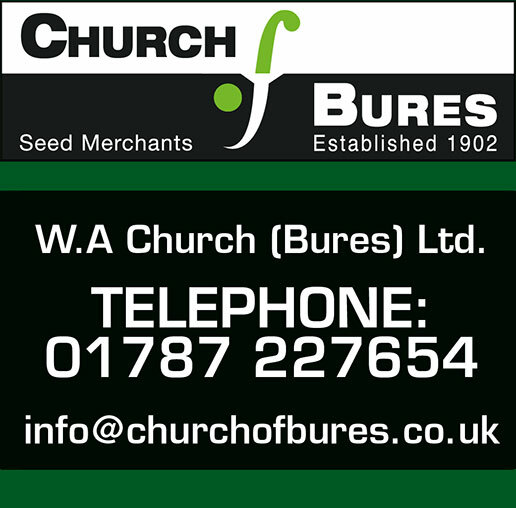 Pure Line Seeds Inc is a large successful seed breeding company in the US. We are the UK agents for their vining pea range. AIC is the Scheme Manager of UFAS, TASCC, FEMAS & FIAS providing assurance in the feed, food and fertiliser supply chains.The schemes were developed to help prevent major feed and food safety scares and ensure fertiliser security and also in response to consumer, industry, governments and stakeholder requirements. The CFE unites key industry stakeholders, Defra, Natural England, the Environment Agency and the RSPB to advise farmers on how they can best retain - and increase the environmental benefits provided by their farmland in a targeted and agronomically sensible way. The government's Food & Environment Research Agency website is enormous. It lists details of all schemes and includes a library of papers on a wide range of issues. The Farming and Wildlife Advisory Group (FWAG) is the UK's leading independent and dedicated provider of environmental and conservation advice to farmers. TASCC address's the handling of grains, pulses and animal feed materials in the supply chain beyond the farm gate, whether the destination is storage, feed, food, seeds or other uses. PGRO is the UK centre for applied research into temperate peas, beans and other grain legumes for both animal feed and human consumption.